Not Sure what to buy someone or left it too late?? 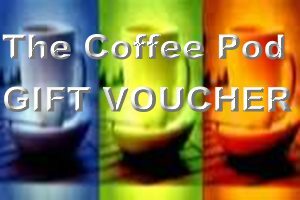 Why not give one of our Gift Vouchers, these can be used on any of our items. You will be sent the voucher by email, just right if you have left things to the last minute. if you do the voucher will not work, and not be emailed to you.